Sound A Sleep™ provides a specially processed, varied set of sounds that mimic the time dilation (things seem to slow down) and time dispersion (things seem to become less distinct) that occurs in the drowsy state. This helps induce restful sleep whether at home or on the road. It provides a simple-to-use interface for selecting the sound, duration, and volume. Use this app for a stress-relieving break. Keep the ball centered on the screen while breathing in time to the display. Focus helps you achieve Zen-like relaxation. Choose durations and difficulty levels. A game score is presented at the end of the break. Phone sleep is disabled only during active use. 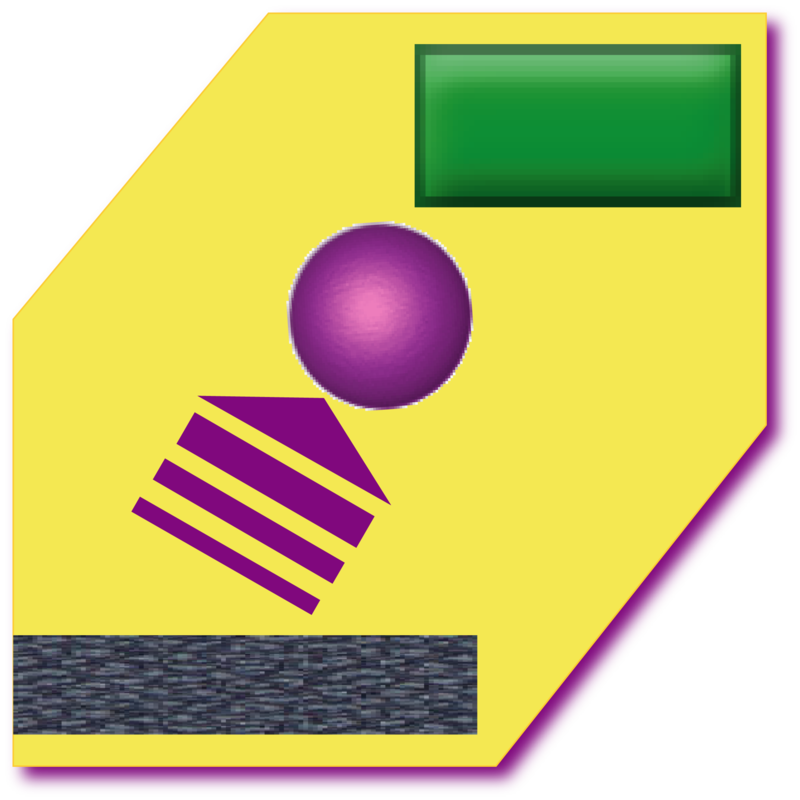 Ricochet Breaker (tm) combines a classic brick breaker game with pinball elements. You have at least 3 shots to clear as many bricks as possible, so choose your sling-shot aim wisely! Playing for that next high score leads to addictive, action-packed play. There is also Ricochet Breaker LITE, a free, advertising-supported game. Ricochet Breaker LITE (tm) combines a classic brick breaker game with pinball elements. You have at least 3 shots to clear as many bricks as possible, so choose your sling-shot aim wisely! Playing for that next high score leads to addictive, action-packed play. Ricochet Breaker LITE is a free, advertising-supported game. A full version without advertising and many more levels is available for purchase. 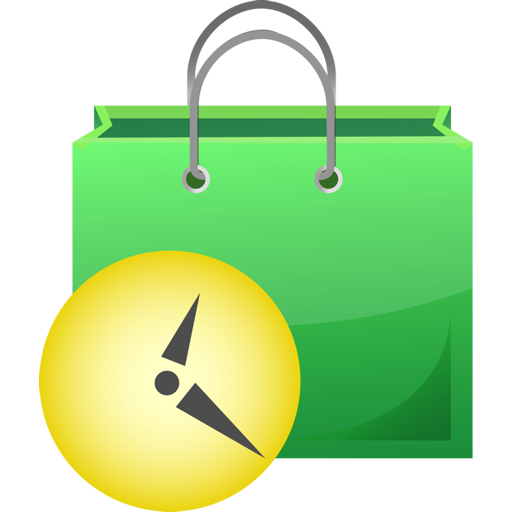 Mystery Shopwatch (tm) is a stopwatch geared towards mystery shoppers. As a mystery shopper, you're required to report the start and end times as well as the duration of a shop. You might also be required to report on the elapsed time between various interactions with the shop staff. This stopwatch (aka "shopwatch") allows you to do all of this with ease and accuracy. This stopwatch will record not only a duration but the start and end times. You can also mark various timing points and very easily display the elapsed time between any two markers. A typical usage scenario might be to start the clock when you enter the shop, add timing markers when you enter a line, complete an order and receive your order, and then stop the clock when you leave. Timing data can be saved with both a label and a note to help you remember details of your mystery shopping experience. 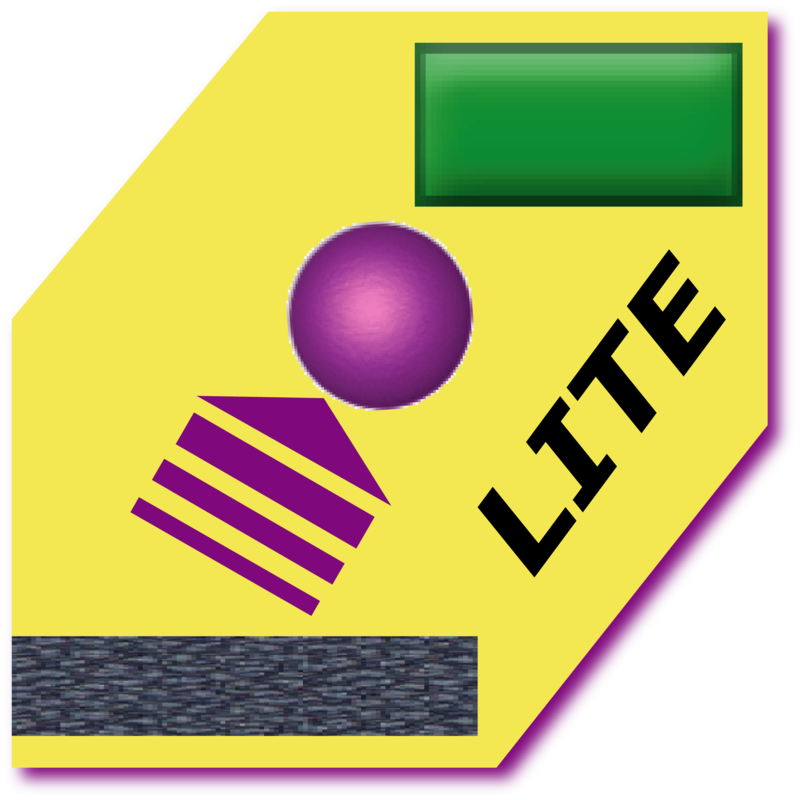 A free LITE version is available that does not provide the data saving feature.